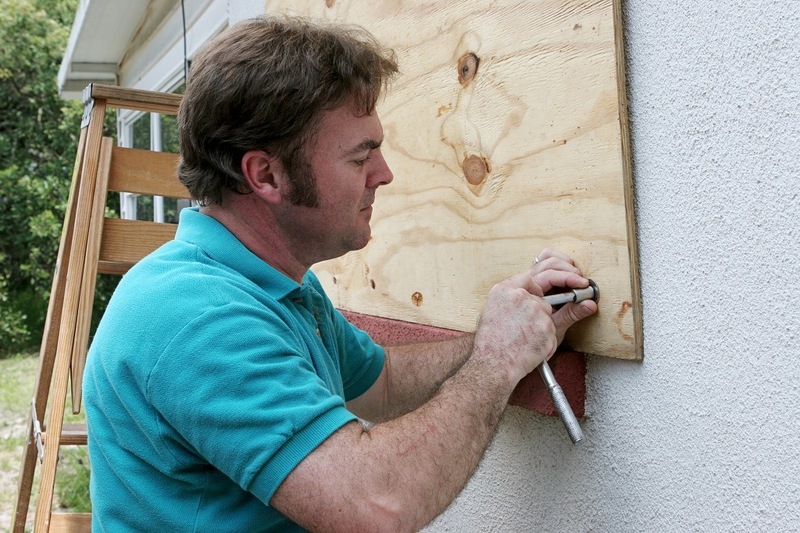 When one is looking for the ultimate in weather resistant plywood, it is important to look for WBP. This abbreviation stands for “Water Boil Proof” or “Weather and Boil Proof;” a standard used to determine the water resistance of the plywood product. In actuality, this is more a rating of the glue used in the manufacture of the plywood, than it is in the wood itself. WBP testing consists of immersing a sample piece of the plywood in boiling water, and leaving it there for an extended time. If the plywood doesn’t delaminate from the heated water, then it is considered WBP. Boiling water is used because many adhesives are softened by heat. On top of that, the moving air bubbles from boiling agitate the plywood, making it more likely to delaminate. Since water boils at 100°C or 212°F, using boiling water provides for consistent testing. There is no one glue that is considered to be WBF glue. Rather, WBP is a property that is determined by testing. A number of different types of glues can be WBF. However, different types of glues provide for different levels of protection against water. 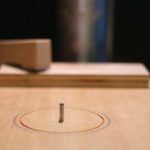 Therefore, the WBP rating is only a minimum; often, the specific plywood carries an additional rating of how long it can withstand the WBP test. The most common WBP glues used in plywood are melamine and phenolic. Ordinary melamine plywood can withstand the WBP test for 4 to 8 hours, without delamination. There is also a better grade of WBP melamine plywood, which can withstand the test for over 10 hours, in some cases up to 20 hours. However, phenolic WBP plywood outperforms melamine, surviving WBP testing for 24 to 72 hours. Please note: When we refer to WBP phenolic adhesive it isn’t the same as Phenolic plywood. Standard phenolic plywood is not WBP, as the phenolic resin is only applied to the face laminations. The interior laminations use a different adhesive, which is not WBP. However, WBP phenolic plywood would use phenolic as the adhesive on all laminating layers, in addition to having the face layers impregnated with it, making it highly water resistant. Although more commonly used in England, you can find WBP plywood in the United States. That’s the reason why the prices are usually expressed in British pounds (£). Since WPB is a rating for water resistance, this term can be applied to a number of different types of plywood products. So, an exterior grade plywood may or may not be “Water Boil Proof”, depending upon the manufacturing process. WBP plywood can be used as exterior grade plywood for construction. However, it is more commonly used as Marine plywood, especially for interior applications. The difference between WBP and standard marine plywood is that marine plywood is guaranteed 100% void free, without any knotholes and cracks, while other WBP plywood may not be. In construction, WBP plywood provides for a more weather resistant structure than using normal exterior grade plywood. It can also be used for signage, as it is highly weather resistant. A number of types of interior plywood are also rated WBP, such as many types of cabinet plywood, even though they are not used in an application where they are exposed to the weather.